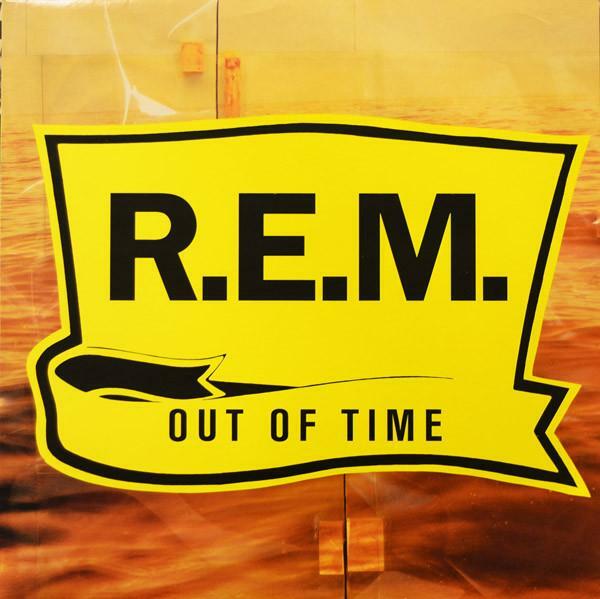 LP - R.E.M. - OUT OF TIME Rare U.S. original! Rare U.S. original 1991 edition! Printed inner sleeve (has seam split). Related artists: BARRETT, SYD / R.E.M.PEARL JAM / R.E.MR.E.M.